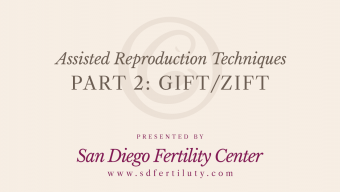 The San Diego Fertility Center has been creating miracles for over 20 years. 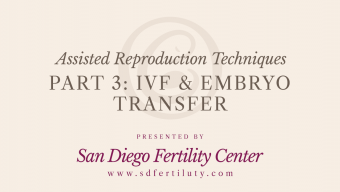 Each patient develops their personalized fertility treatment plan from options such as IUI, IVF, egg donation, surrogacy, egg freezing, and more. 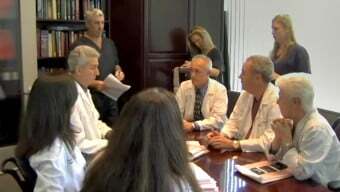 Infertility is a very personal subject, and our level of professionalism in patient care is tremendous. 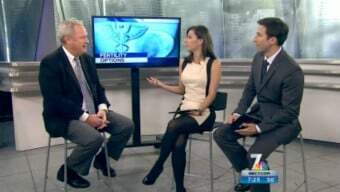 Learn more about our fertility center and the advanced treatments we offer.